So you’re planning your Morocco tour!Whatever your travel style might be, don’t look any further. Our tours agency Morocco ML Tours is the choice of your dreams.We will make your visit to Morocco worth every penny spent. Coming to Morocco is every tourist’s dream to live the charm and allure of the Arabian nights & Morocco Tours. Those stories are still told and enjoyed. It is long back in the past, a famous king called Shahryar used to listen every night to a story from his wife Scheherazade. This lasted for more than one thousand and one night. The king was so amazed and delighted with every story he listened to. Today, and after so many years, the stories of the Arabian nights have become spread worldwide.The stories were transferred from fathers to sons. Kids and adults love to tell and hear them. The enjoyment they hold is limitless. Such stories will never be forgotten or neglected. They will live in books, minds and hearts forever. Morocco in its magnificent diversity in every field offers travelers the most enjoyable and unforgettable Arabian nights experience. Today, in every tour and trip with MLT, you will rewrite the history and live the glory of real travel. Our skilled and caring staff will let you live the experience of your lifetime. We offer you the best Tours of Morocco with our agency, MLT. We invite you to discover the beauty, the diversity and the unique hospitability of the real Morocco. You will love our Morocco Tours thanks to its varied cultural and historical places and monuments. Cities like Marrakech, Fez, Meknas, Chefchaouen, Rabat and Casablanca and the outstanding medinas, spice markets, shops, food and bazars offer you more than a fantastic tour. The Atlas Mountains, the beach resorts, the oases, the Sahara desert is another unique aspect of Morocco that will make your visit a blessed one. Why to choose our Morocco Tour Packages? Whether you intend to come to Morocco for a short visit or for along vacation, we’ve got what you need. 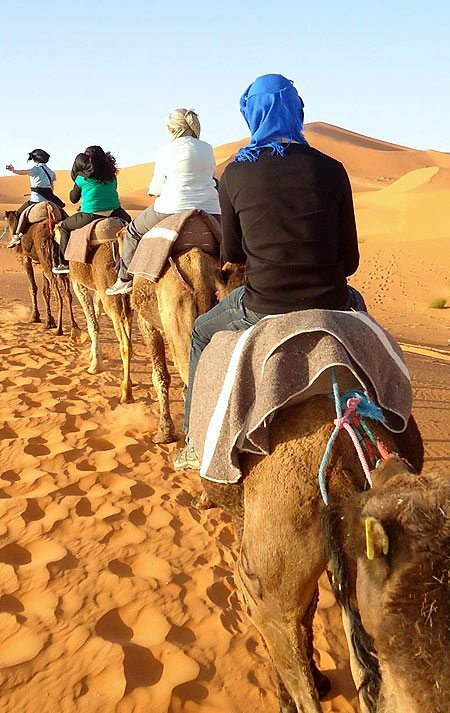 Our Morocco Tour Packages cater for all travel durations and styles. So, book a tour with us now! Come and explore the medieval cities, the amazing Sahara desert, the beautiful Atlas Mountains, the Blue-washed cities and the stunning coastline beach resorts. Morocco is really blessed with its location. There is more! You can create unique and special tours of Morocco by contacting our team of experienced consultants. They will give you all their useful knowledge of the country. They’ll help you plan your ideal trip. Choose your tours according to your budget and time-frame. We’ll recommend traditional and luxurious riads, top ranked hotels and even exclusive desert camps for the utmost peaceful and relaxing stay. MLT is your best choice at any time of the year to spend your holidays here in Morocco. You’ll enjoy your Morocco Tours and live your own adventure by choosing the most suitable Morocco Tour Packages.